In recent years, government officials and companies with a pragmatic approach toward undocumented immigrants have become big news. A few states and cities now allow undocumented immigrants to obtain driver’s licenses, and some banks allow them to open accounts. Both are major steps for people coming to the U.S. in the hope of upward mobility. But what about those who want to apply for a credit card? It is possible for undocumented immigrants to obtain credit, as long as they know where to look. Where can undocumented immigrants get credit? Many financial institutions, both large and small, work with undocumented immigrants. A few major banks have made news over the years for offering credit cards and mortgages to people who are in the country illegally, and community banks and credit unions may have similar programs. Whether an international bank or a small credit union, people in areas with large immigrant populations are more likely to let undocumented immigrants sign up for accounts and apply for credit cards. 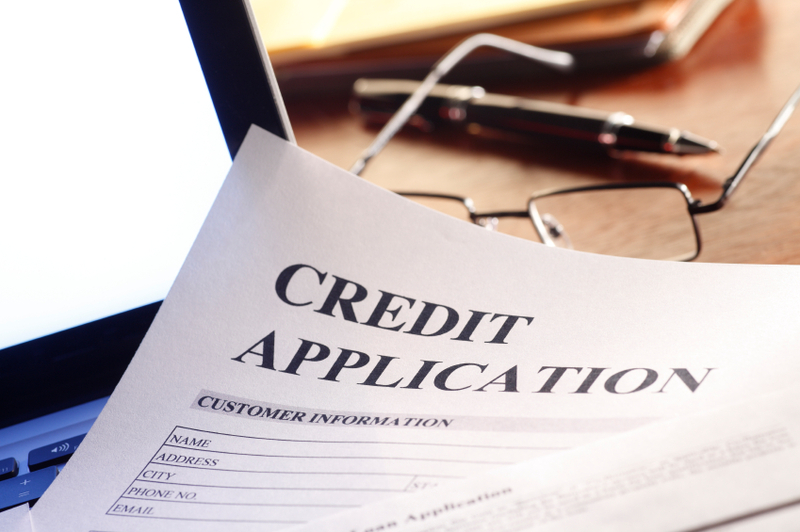 For obvious reasons, banks and credit unions often choose not to publicize these programs. However, they can be huge moneymakers. Undocumented immigrants are a large, mostly untapped market for many financial services. Isn’t offering credit to undocumented immigrants illegal? Offering credit to undocumented immigrants is controversial, and some lenders may choose not to do so for that reason. But it’s not illegal. There is no requirement that lenders verify a person’s citizenship or immigration status before issuing them credit, or check their Social Security number. Instead, lenders have asked for proof of employment or a customer’s ITIN — an individual taxpayer identification number — to prove identity and fitness for the loan. Passports or other government-issued documents may also be used as substitutes in some cases. Why offer credit to undocumented immigrants? Opponents of credit for undocumented immigrants argue that permissive banking policies encourage people to enter the U.S. illegally. But financial institutions and immigrant advocates — as well as immigrants themselves — often have a different perspective. For the banks that do business with undocumented immigrants, issuing them credit is often a matter of market share. And for undocumented immigrants, applying for a credit card is a huge step toward financial success. Without credit, undocumented immigrants may have a difficult time buying a home or car or making other large purchases — purchases that support the U.S. economy in general. The paper trail provided by a card can also be crucial in establishing residency for amnesty initiatives, like the DREAM Act. Despite naysayers, governments and companies are finding the benefits of working with undocumented immigrants too great to ignore. A financial guide for immigrants in the U.S.